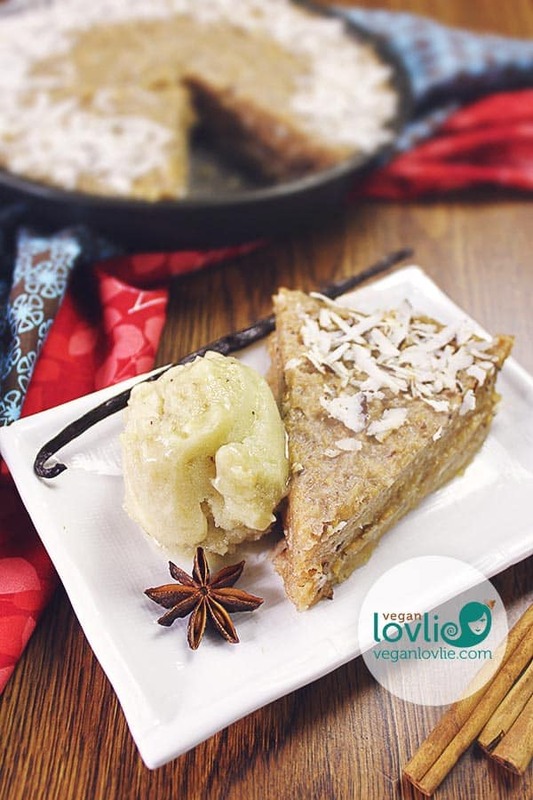 An fabulous vegan dessert platter made with minimal effort is just what you need to impress your guests. 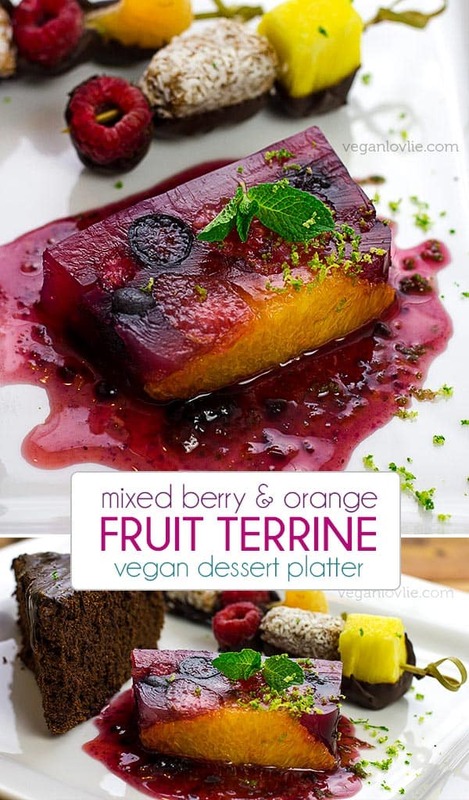 Featuring a refreshing and easy vegan fruit terrine, accompanied with fruit skewers (kabobs) dipped in chocolate and a slice of vegan chocolate cake for an easy yet impressive vegan holiday dessert platter. Most would agree that dessert is really the much exciting course of any meal. No holiday menu would be complete without it, no matter how full we are. 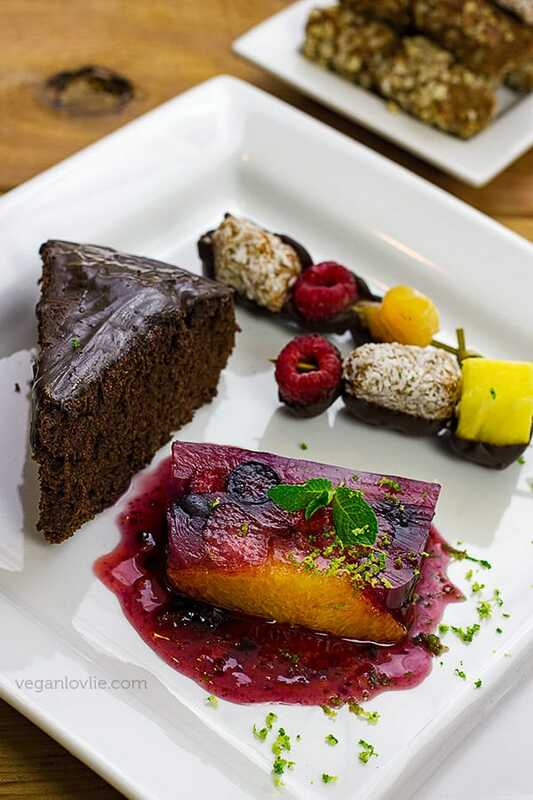 Desserts just add the satisfying sought-after sweetness at the end of our day. But preparing them, nor the guilt of having eaten a lavish one, need not be cause for stress! 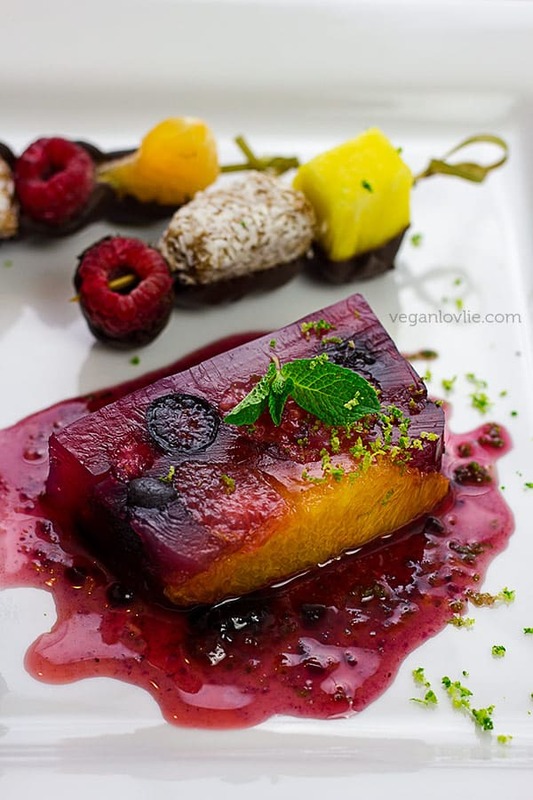 What I have for you today is a vibrant vegan dessert platter that is not only easy to make, and can be prepared in advance, but also steers more or less on the healthier side; you could actually make it even healthier if you wanted to. 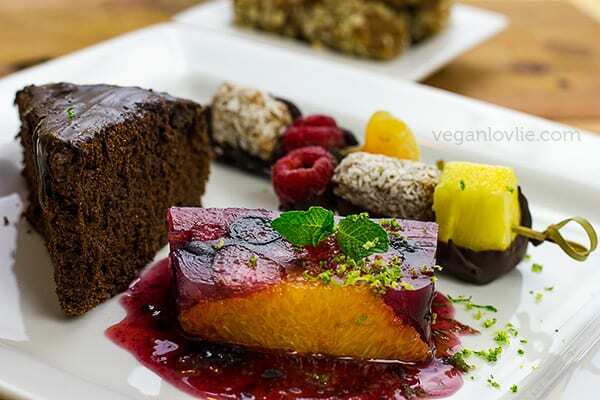 With wholesome still in mind, as it is with most recipes featured here, this vegan dessert platter calls for a few selectively chosen ready-made store-bought items, like jam, dark chocolate and date rolls from Natural Delights, to ease the procedures. Then afterward, during one of my grocery shopping trip, I came across some different flavours like coconut and almond. Diligently, I never fail to look at the ingredients list of any food products that I buy. These date rolls just have two to three ingredients — dates and either coconut or other nuts and spices (depending on the flavour). 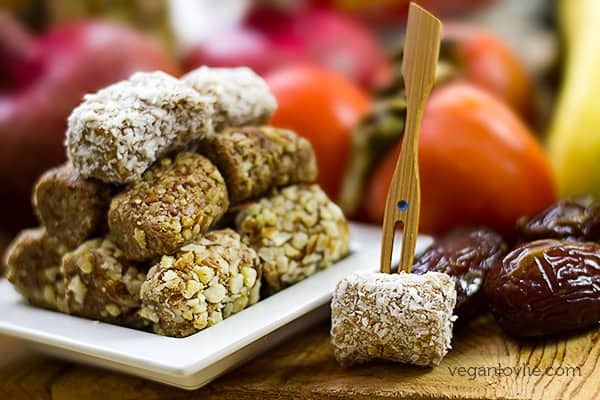 So, these sweet treats are actually chopped Medjool dates, compressed into a paste and rolled. They are then spiced and/or rolled in nuts or coconut flakes. I really love the seasonal pumpkin pie spice flavour but I can only eat one every other day or so, due to my nut allergy. While I try to eat the almond one sparingly (again because of my nut allergy), I do like the coconut one a lot, it has now become my current favourite go-to snack whenever I need a sweet tooth craving to be satisfied or a little boost of energy. 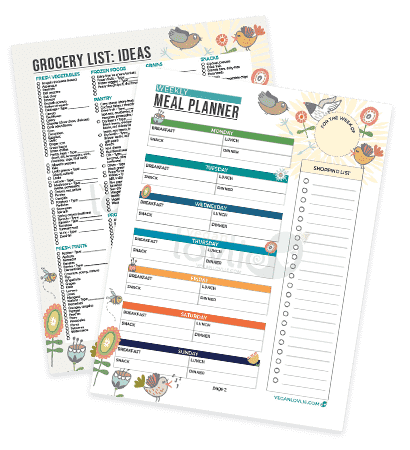 As more and more people are embracing a healthier and more compassionate lifestyle, it is exciting to see that more and more products along these lines are appearing on the market. 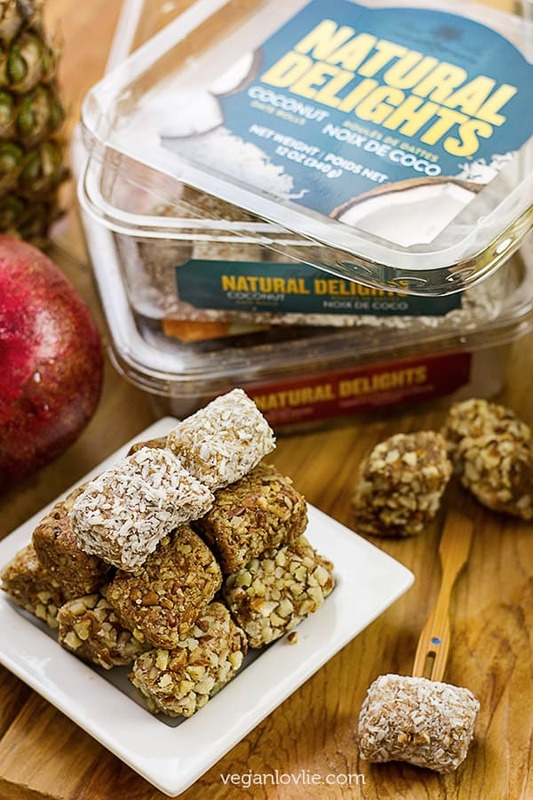 While dates have existed for centuries in many parts of the world, they have particularly gained popularity as part of a healthy diet during the more recent years. So, the Vegan Dessert Platter consists of fruit and date rolls skewers half dipped in chocolate, a slice of fruit terrine and a wedge of vegan chocolate cake for which you can use the recipe for the Chocolate Pumpkin Cake that I shared previously. Even though this platter looks quite elaborate, trust me, it only appears that way. 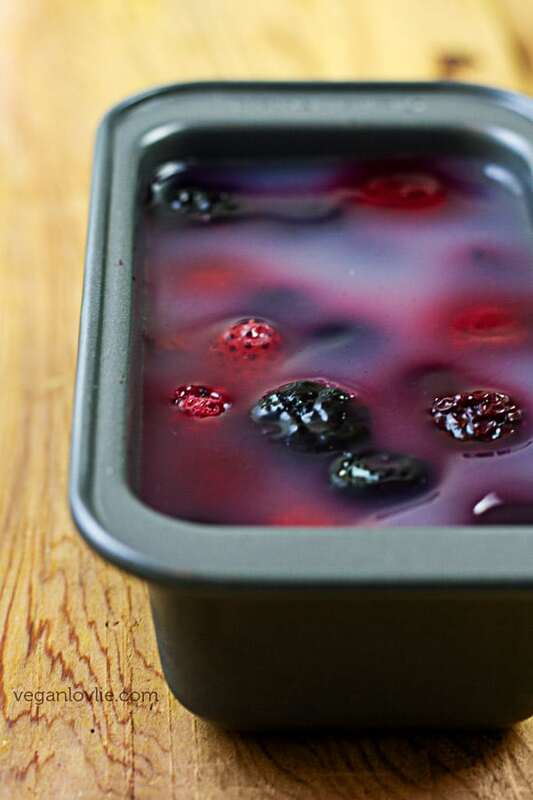 The fruit terrine needs to be chilled for at least 4 hours or overnight before slicing it. So, you definitely need to make that one in advance. 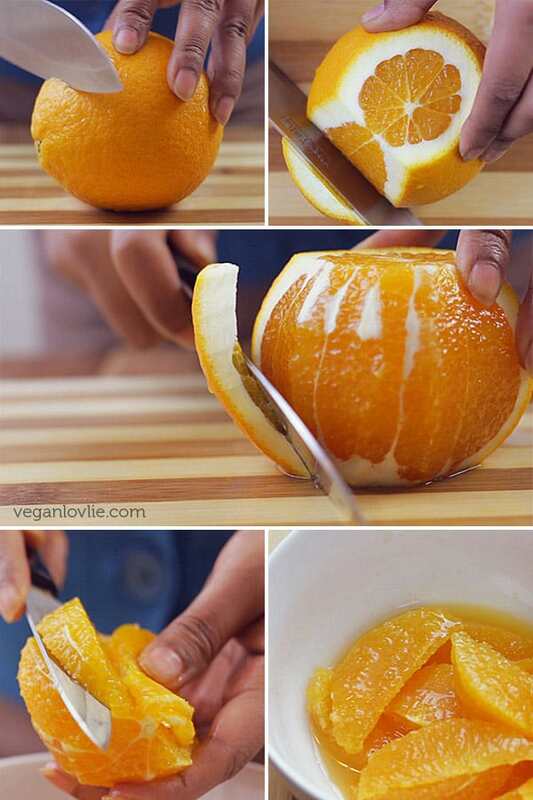 The recipe is very easy and 100% versatile in terms of the fruits you want to use. I am using agar agar as the gelling agent. If you are not familiar with agar agar, it is extracted from a species of Red Sea algae and is used in many Asian preparations, especially in desserts and drinks. The one I am using is in the form of strands but other forms available are bars, flakes and powder. I usually buy them at my local Indian store but Asian and some health stores also carry them. Once boiled and completely dissolved in the liquid, the solution needs to be immediately poured into the container as it will start to set within 20 to 30 seconds. 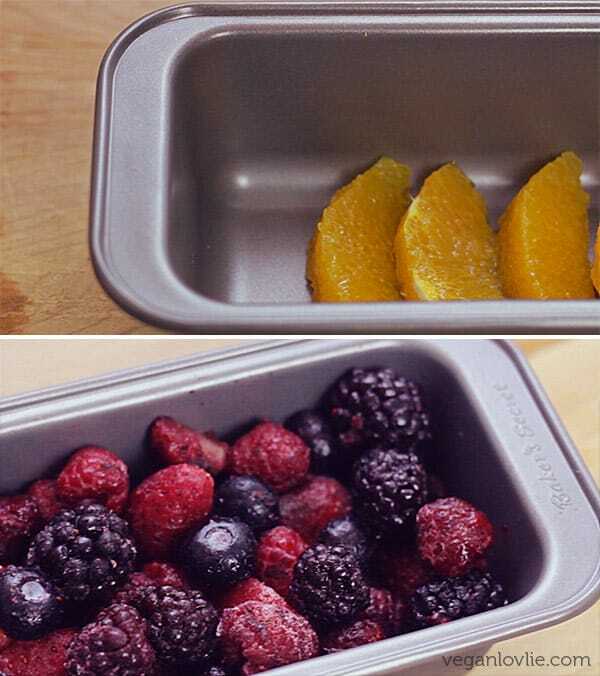 Once cooled, it needs to be transferred to the refrigerator to completely set. You can choose any fruits you like although more acidic ones, such as citrus fruits and strawberries, may require higher amounts of agar agar. 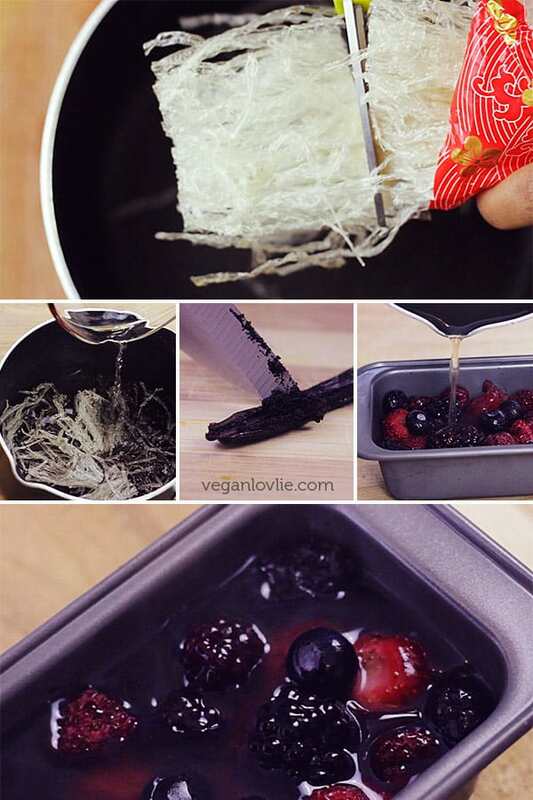 Some fruits can even prevent the agar agar from setting at all unless the enzymes in those fruits are broken down by cooking. These fruits are kiwi fruit, which are too acidic, pineapple, fresh figs, papaya, mango and peaches, which contain enzymes that break down the gelling ability. 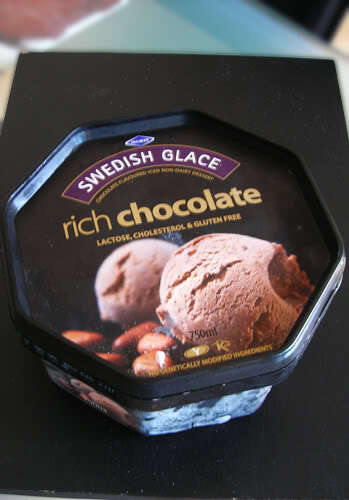 Chocolate and spinach also prevent agar agar from setting. 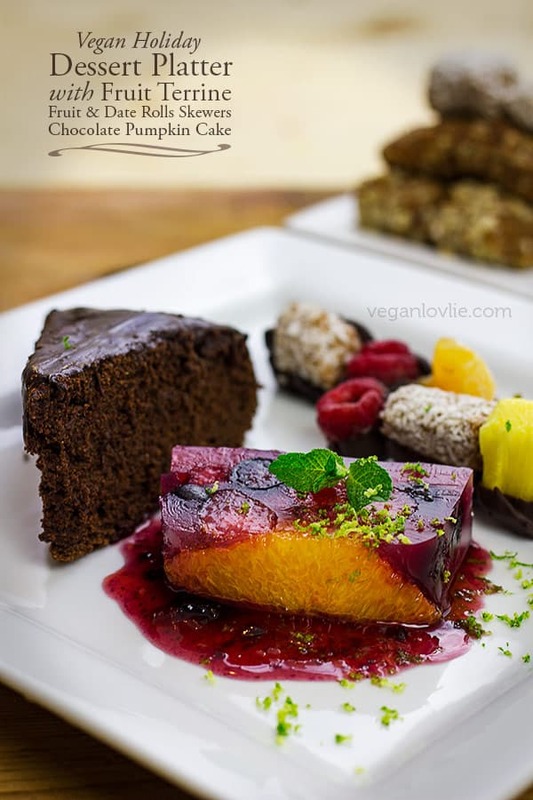 Watch the recipe video for the easy step by step process of making and assembling this beautiful Vegan Dessert Platter. 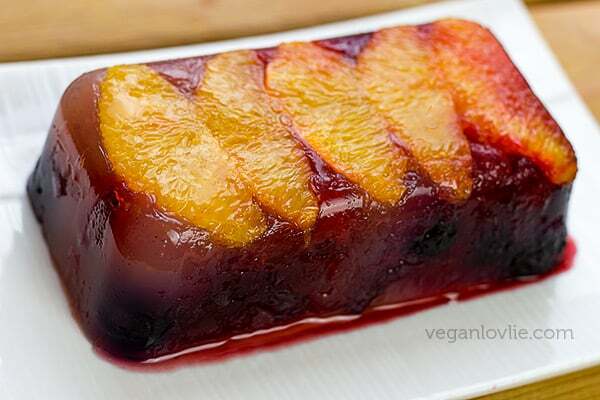 A refreshing and easy vegan fruit terrine that is great for any occasion. 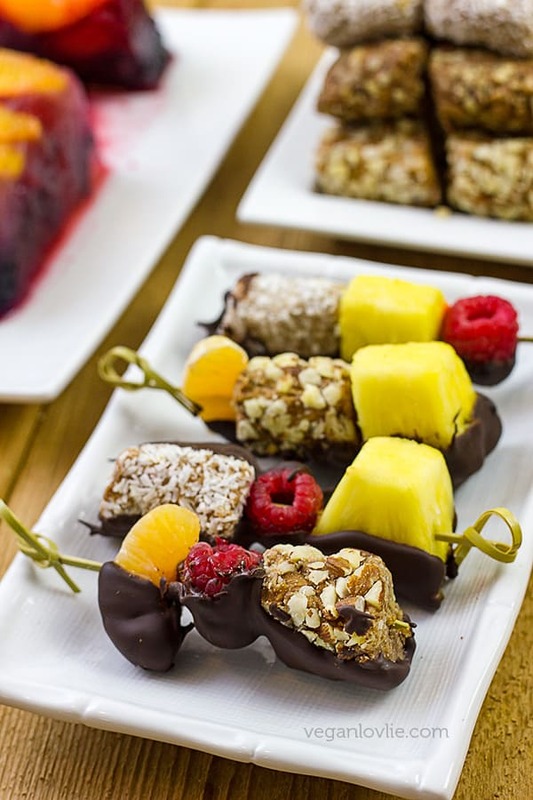 Accompany them with some fruit skewers dipped in chocolate and a slice of chocolate cake for an easy impressive dessert platter. Full Disclosure: This post is sponsored by Natural Delights. We only endorse products and services that we like, enjoy, use and that we believe, based on our experience, are worthy of such endorsement. We value the trust of our readers and subscribers. We believe in honesty of relationship and opinion. The views and opinions expressed on this blog and in the video are 100% ours. 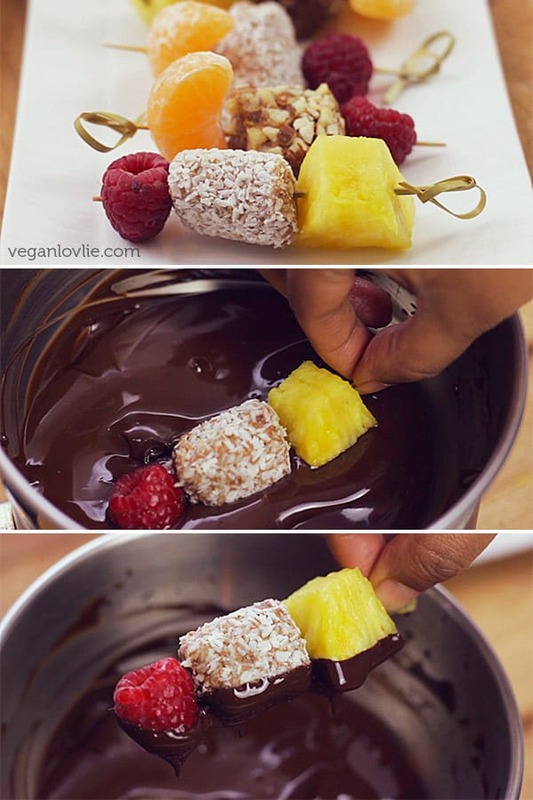 Love this Vegan Dessert Platter idea? Pin it for later.